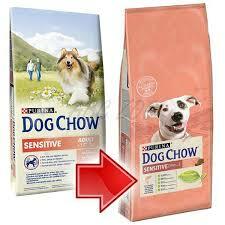 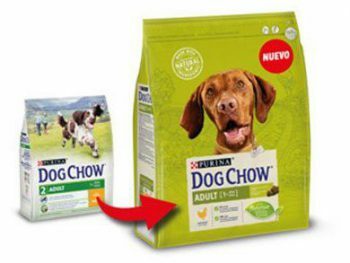 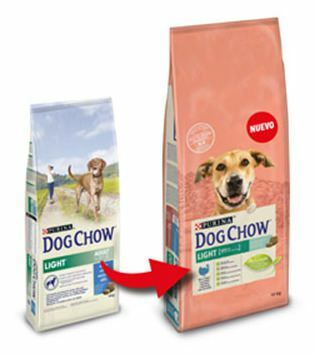 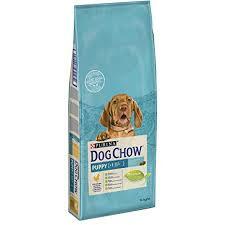 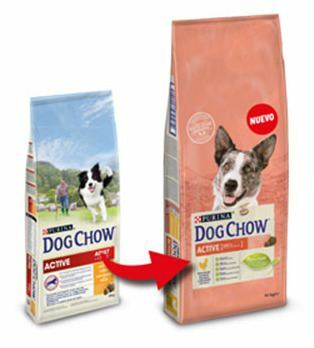 Dog Chow adulto Cordero 2,5 Kg. 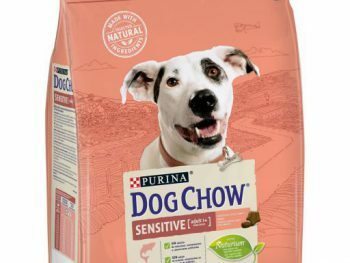 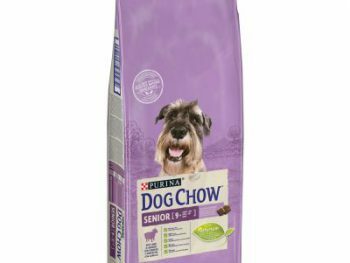 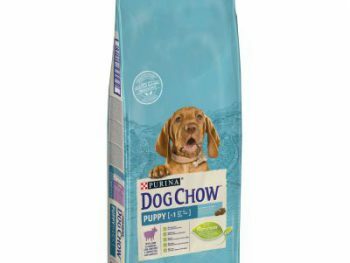 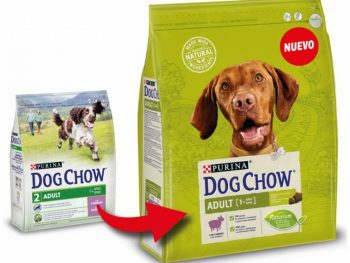 Dog Chow adulto razas pequeñas pollo, 2,5Kg. 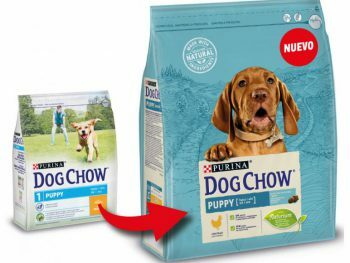 Dog chow puppy cordero 2,5Kg. 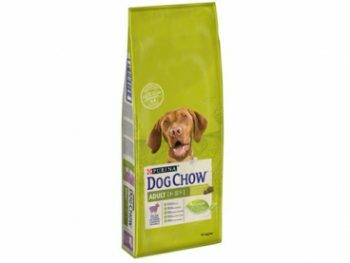 Dog Chow Puppy pollo 2,5 Kg. 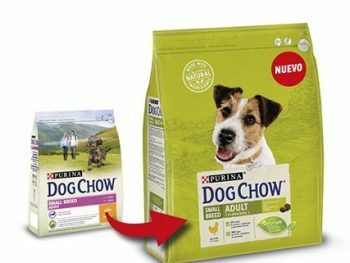 Dog Chow Senior pollo 14 Kg.